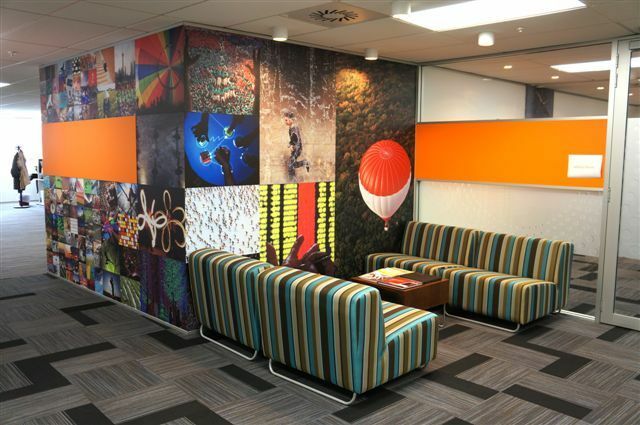 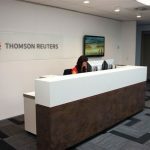 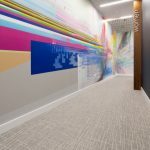 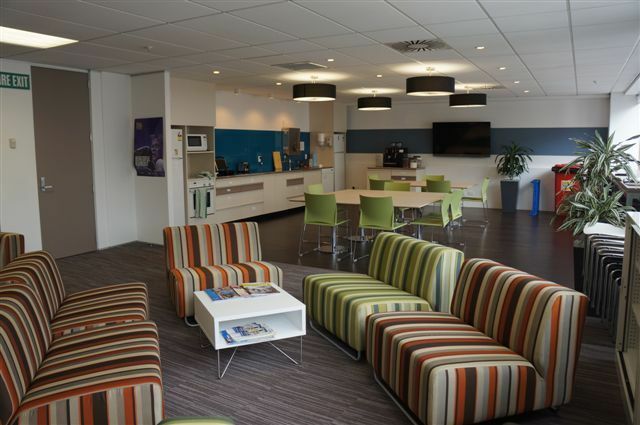 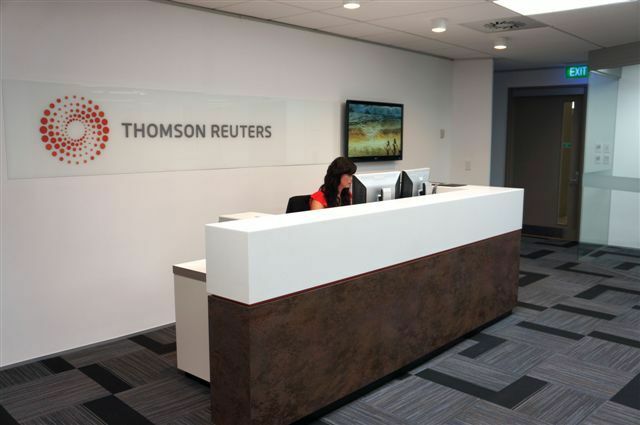 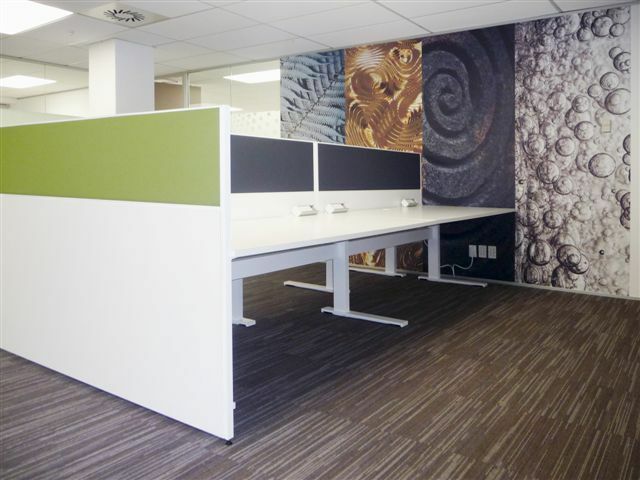 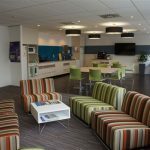 A simple selection of colours from the Line Up collection and a feature floor using ECNZ certified Reverse 100 set off the floors for Thomson Reuters new Wellington offices. 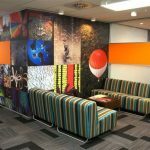 The project was co-ordinated by Barryn Westfield of Workspace Vision who is pleased that his client is happy with the overall result. 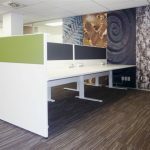 Combining colours and textures takes careful planning and you can see this has been successful here.